How to save a marriage even if you've fallen out of love. 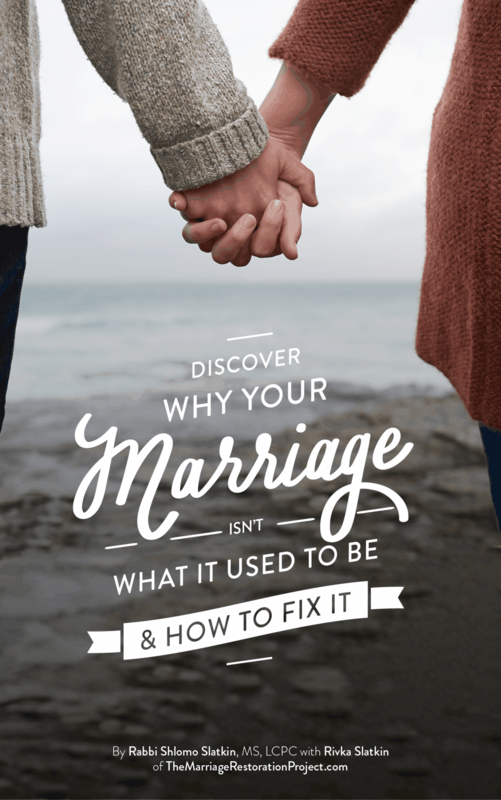 How to save a marriage even if you've fallen out of love. How to save a marriage even if you’ve fallen out of love. Couples often come into my office with a heart of stone. While at one time they did feel love for their spouse, that feeling has dulled over the years, usually by pain, frustration, and resentment. So how do you attempt to reawaken love if you’ve fallen out of love? Do you first have to fix what’s broken? Here’s how to save a marriage even if you’ve fallen out of love. My spouse fell out of love with me, how can I get him/her to fall in love with me again? 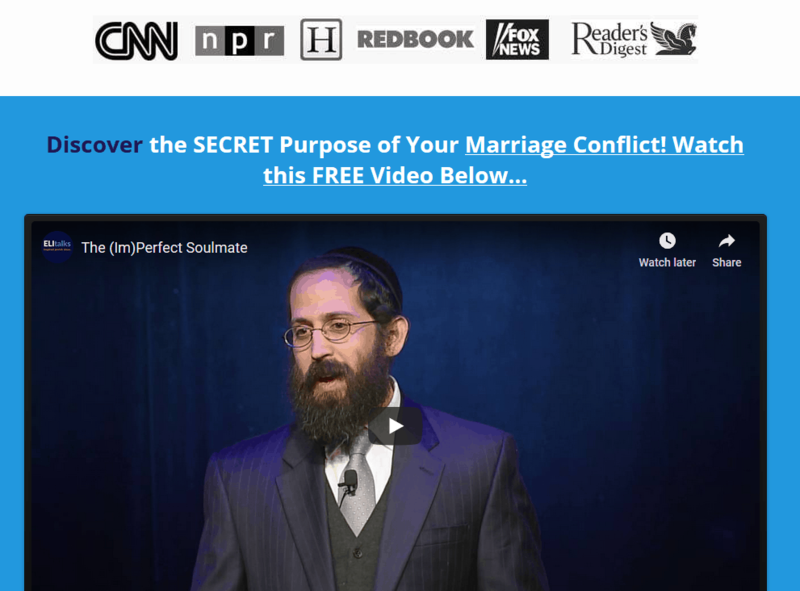 Overcoming negativity: A Crucial step to saving a marriage and avoid falling out of love. Repair is not a prerequisite for reawakening love. There is a short-cut which is called compassion. Having compassion for your partner can help block all the negativity and allow you to feel love for them again. And although it may be fleeting, the more you develop this compassion, the more the healing power of love and connection can help you get past the brokenness you may feel. While I have seen this with countless couples, this idea made a big impression on me recently when I was learning a piece of Torah from Rabbi Shneur Zalman of Liadi ((Likutei Torah, Emor, usfartem lachem). He explains that when we pray we are supposed to feel an intense and limitless love in our heart for G-d. What happens for the many of us who do not feel anything, let alone such an intense feeling of love? The answer he provides is to have compassion on one’s self and to pray that G-d should have compassion on us. This is why before we profess our love for G-d in Shema, we ask the compassionate G-d to have compassion on us. When we have compassion on ourselves, we cause G-d to have compassion on our souls which at times are so distant that we feel nothing. Through that compassion we stimulate our feelings of love in our heart. “Wow,” I thought. This is exactly what happens with my couples. How do we reawaken love in our relationship? By engaging in a conscious dialogue in which we are compelled to have compassion for our partner’s story, we are able to allow all of our judgments and reactivity to momentarily melt away. That compassion allows us to see our partner and the situation in an entirely new light and allows us to reconnect and feel love again. Whether or not you are engaging in a conscious dialogue, approach your spouse with compassion. It goes a long way in creating a cognitive shift which in turn will create the safety that allows for an emotional connection and the reawakening love. 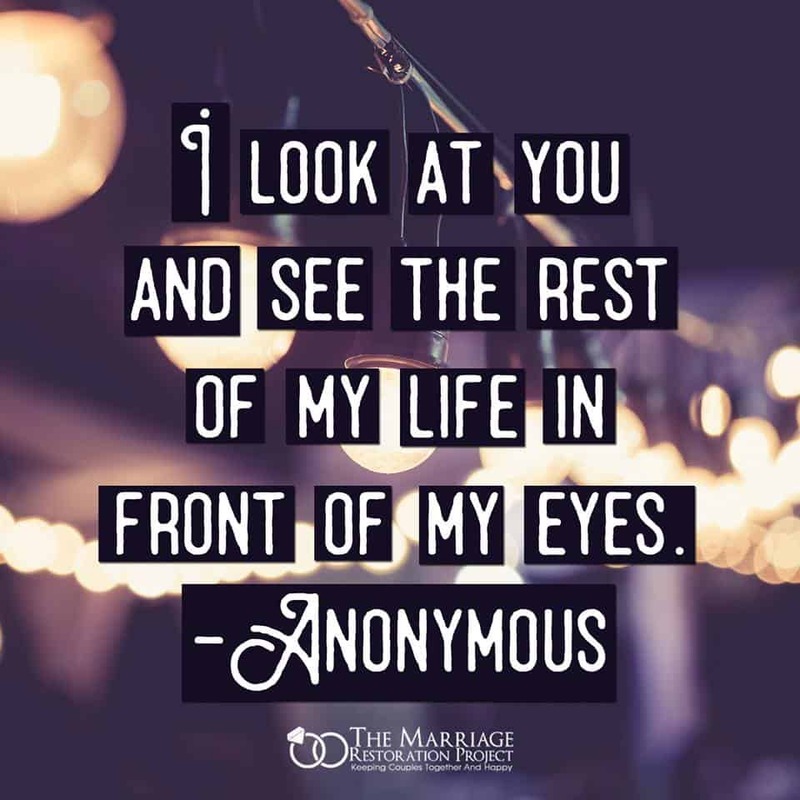 If you’d like to fall in love again with your partner talk with us today to schedule a private 2 Day Marriage Restoration Retreat. 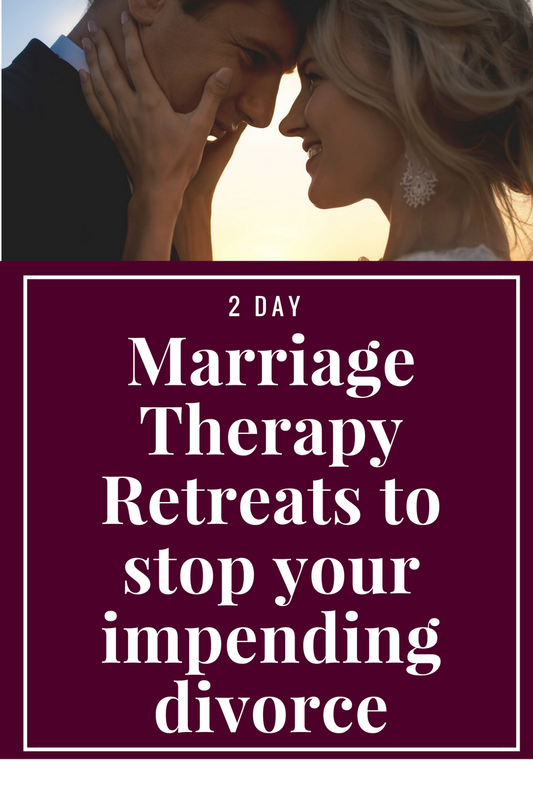 The 2 Day Marriage Restoration Retreat is the quickest way to reawaken love and prevent the downward spiral that you’ve been in.